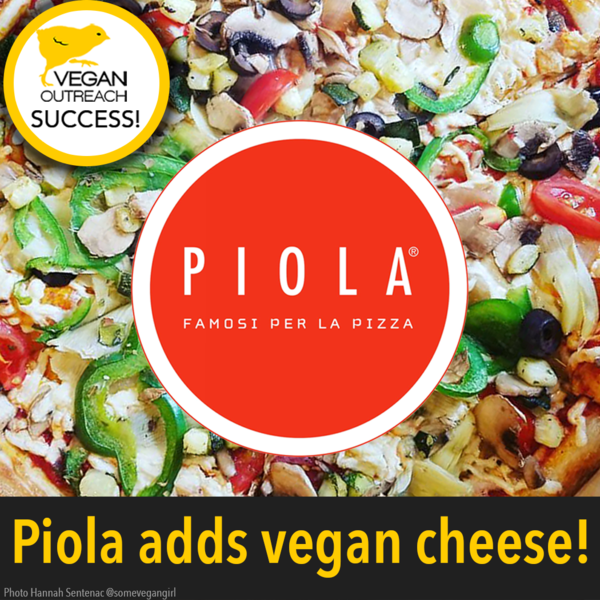 Success—Piola Adds Vegan Cheese to 10 Locations! Vegan Outreach is thrilled to announce that we worked with international pizza chain—Piola—to add Follow Your Heart’s Mozzarella Cheese to the menu at ten of their US locations. With Piola’s large global presence, we hope this change will send an important message to other chain restaurants—cheeseless pizza is a thing of the past for dairy-free diners. The demand for vegan options is booming, and thankfully Piola was in full agreement when we approached their corporate team. We know their vegan and dairy-free customers are excited for this change, and we’re confident the option will be successful. 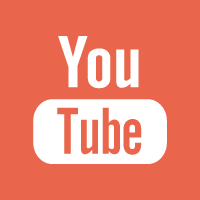 ← Our Future Success Depends on You! 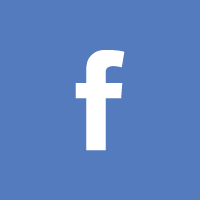 say the big bad word with me…..VEGAN….A NOUN, NEED A EXAMPLE? SOME ONE WHO SINCERELY CARE FOR THIS PLANET & ALL WHO RESIDES HERE!